Oh hey this design has been picked up by Once Upon a Tee for a quick daily print !! 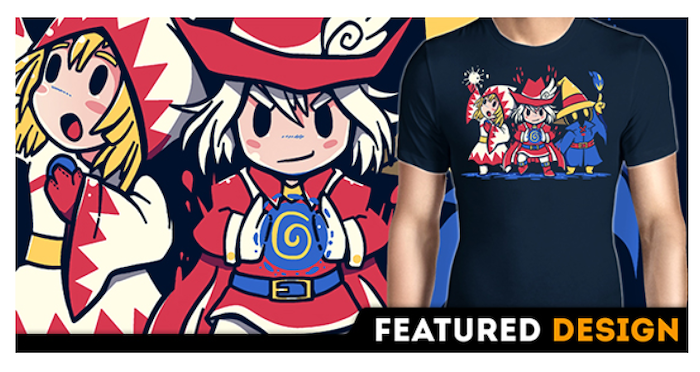 Thank you for picking it as a featured design! 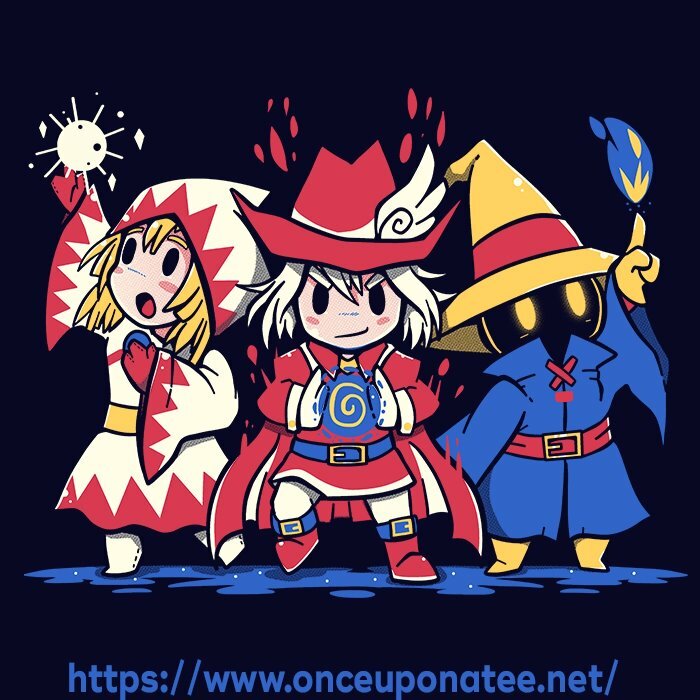 https://www.onceuponatee.net/collections/design-of-the-day if you missed out!